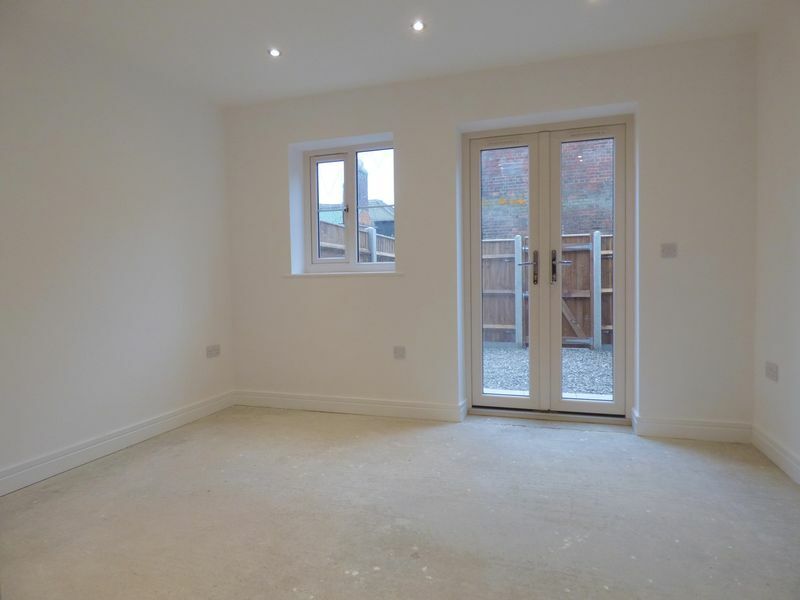 FANTASTIC BRAND NEW TWO BEDROOM END TERRACED PROPERTY BUILT TO A HIGH STANDARD IN CENTRAL LOCATION! 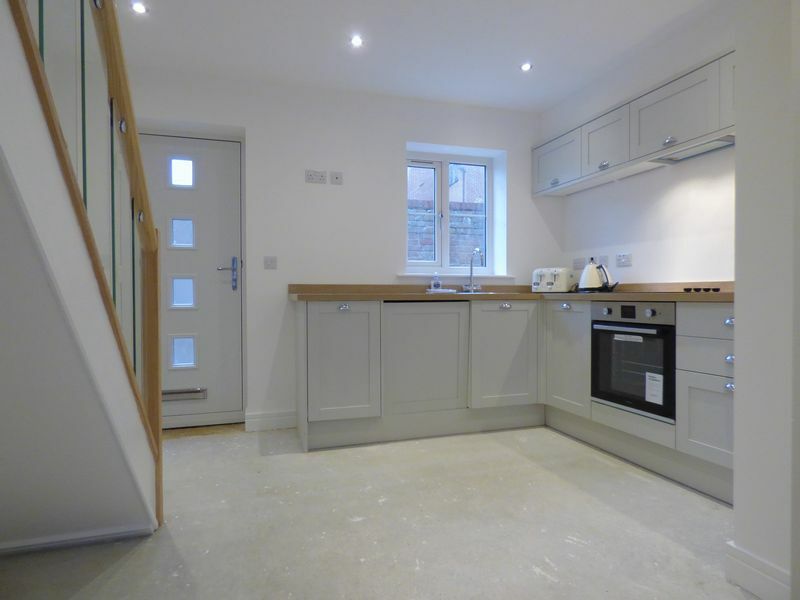 We are pleased to offer this immaculately presented newly built property which has just been finished. Sympathetically designed and in keeping with the historical neighbouring property, it offers lounge, stylish modern kitchen, ground floor WC, family bathroom, state of the art Ducasa Electric Heating System and enclosed low maintenance rear garden. The property has been fitted with 2 KW solar panels which will reduce energy bills and leave the property with a low carbon footprint. During the summer months the solar panels will over produce allowing energy to be sold back to the grid, another fantastic benefit to these already super homes. 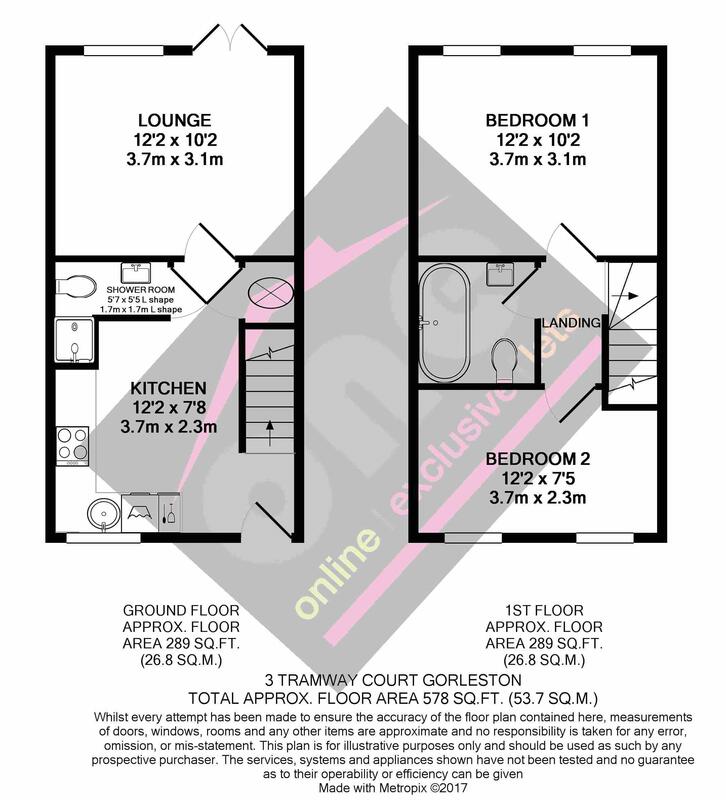 PLEASE NOTE IMAGES ARE OF NUMBER 3 TRAMWAY COURT. 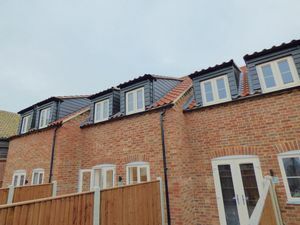 Built on the site of an old stable yard number 3 Tramway Court is one of three newly built terraced properties which are centrally located just off Baker Street in Gorleston-on-Sea. Less than a minutes walk and you'll be on the high street with it's eclectic mix of independent shops, cafes, bars and restaurants. 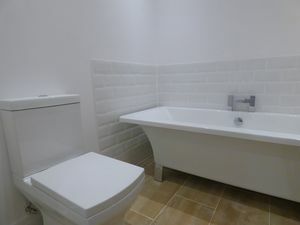 It is also convenient for great local schools and the fantastic beach and promenade. Other amenities include Gorleston golf club, the James Paget Hospital, theme parks and supermarkets. 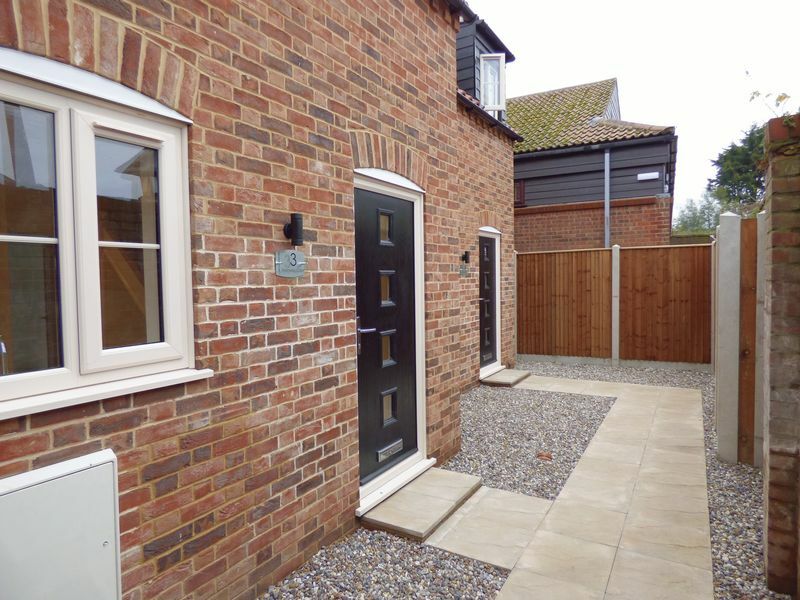 Close to the A12 and A143 this lovely property is only a few miles from the town of Great Yarmouth with it's vibrant seafront and historic market place and in 20 miles you'll be in the wonderful city of Norwich. With easy access to the Norfolk countryside and broads this is an ideal base from which to explore the beautiful surrounding areas. Enter this fabulous kitchen via the new black composite front door. 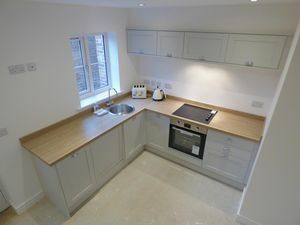 Once inside you are greeted by a range of modern wall and base units with laminate worksurface over with matching upstand. A stainless steel round sink with modern swan neck mixer tap sits under a uPVC double glazed window. The appliances are all either integrated or built in and consist of electric single oven/grill, ceramic hob with integrated extractor over and slimline dishwasher. 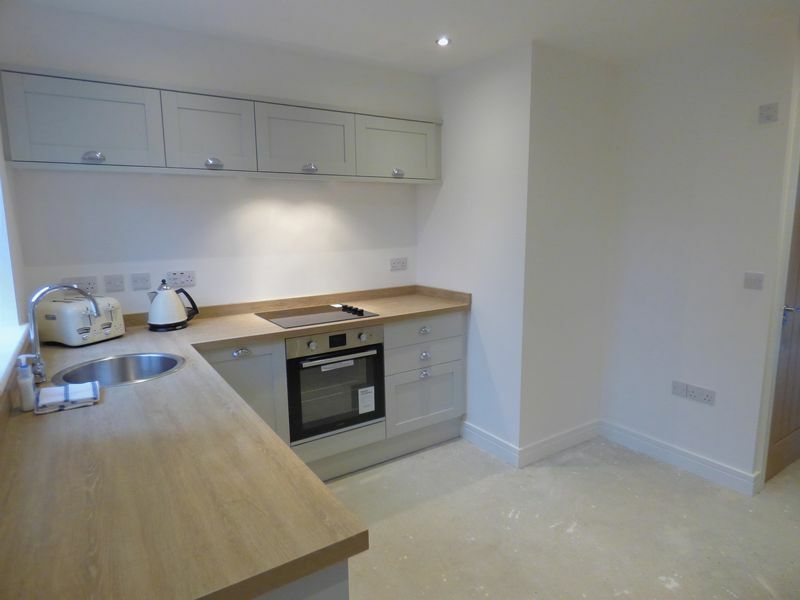 There is space and plumbing for a washing machine, fridge/freezer and lighting is provided by inset spots. A glass and timber staircase takes you to the first floor and an understairs cupboard houses the pressurised water system. Additional features include a Ducasa electric radiator, TV point and power points. 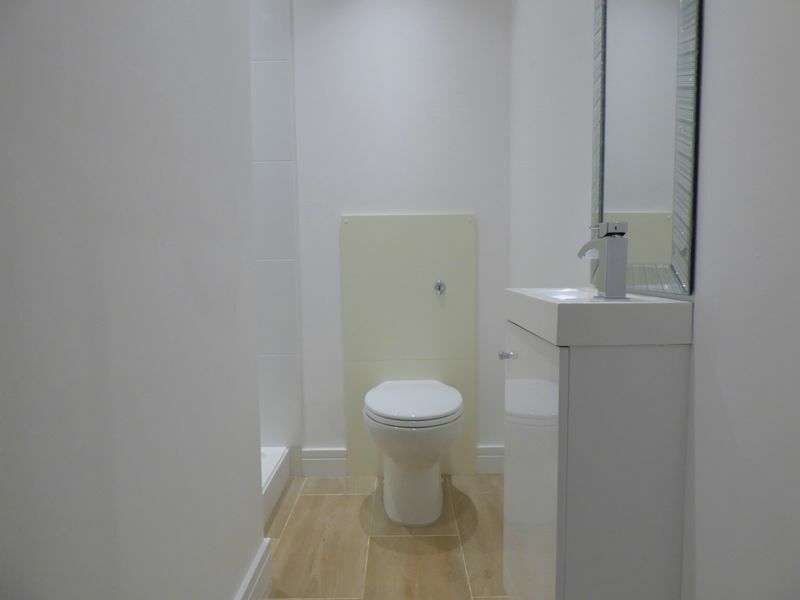 The ground floor shower room comprises of a low level WC, wash hand basin over unit with tiled splashback, electric heated towel rail, spotlights and tiled flooring. Through the kitchen is the lounge, here a uPVC double glazed window lets light flood in, there is a Ducasa electric radiator, TV point, power points, spotlights and uPVC French Doors which open out to the enclosed rear garden. The landing has spotlights and leads to all rooms. 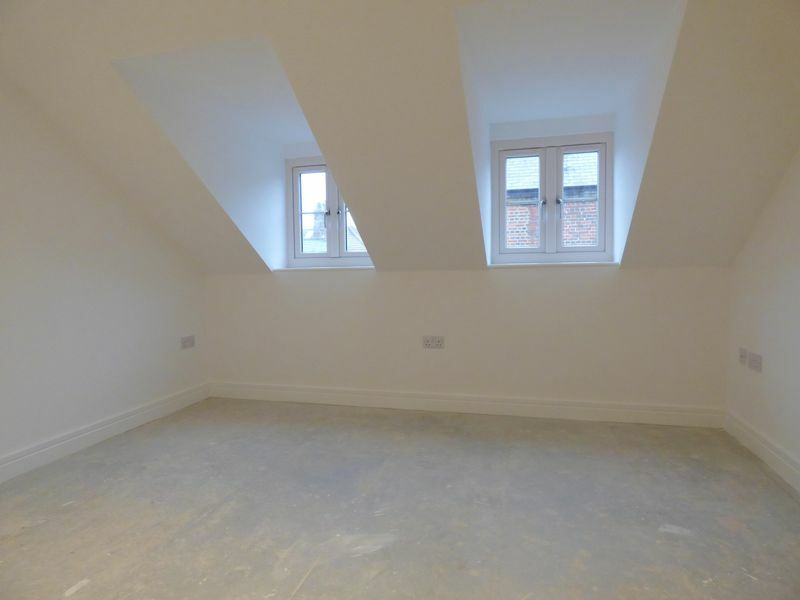 Bedroom one is located at the rear aspect and is kept to a neutral colour scheme. 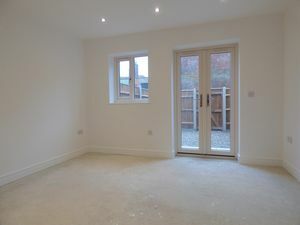 It comprises of a TV point, power points, spotlights, Ducasa electric radiator and two uPVC double glazed windows which let in copious amounts of natural light. Bedroom two is located at the front aspect and comprises of a TV point, power points, spotlights, Ducasa electric radiator and two uPVC double glazed windows. 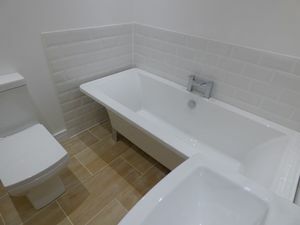 The bathroom is kept in vogue with its colour scheme and features a low level WC, wash hand basin with modern mixer tap over unit, full size bath, Ducasa electric towel rail, tiled flooring, spotlights and loft hatch access. 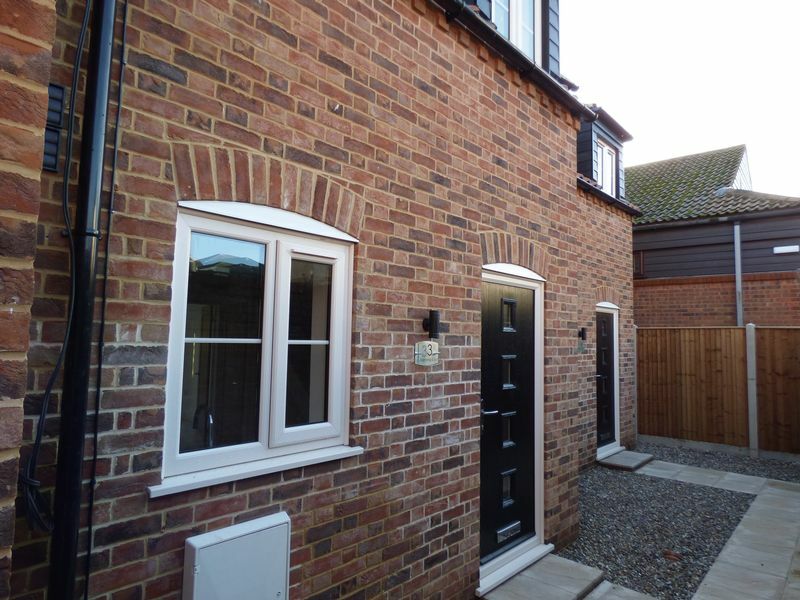 The property is one of a row of three newly built homes which are located down a private walk way just off Baker St in Tramway Court. Once down the walkway the path continues to both front and rear aspects where you have access to your respective property. 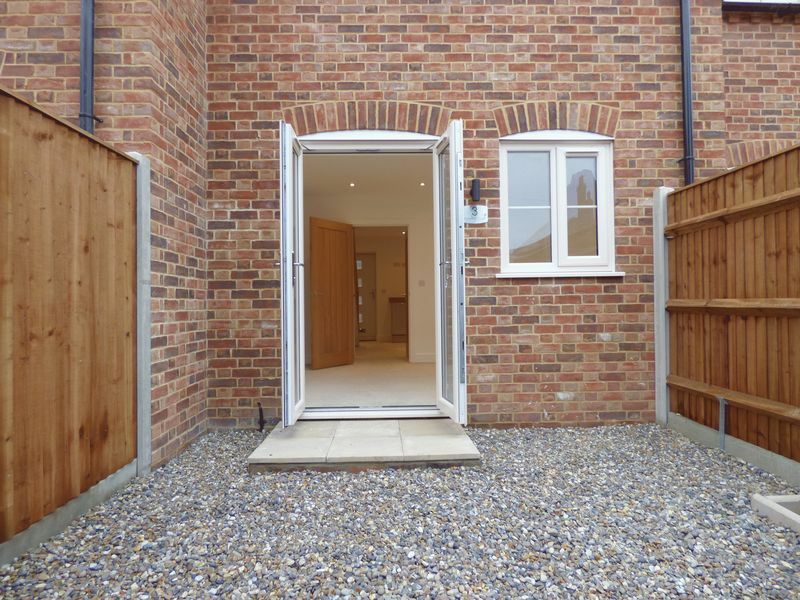 All properties have enclosed low maintenance rear gardens with high timber fencing. 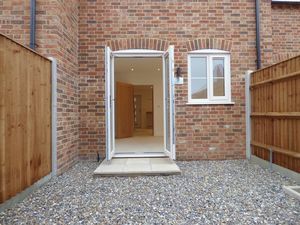 This is a fantastic newly built property which has been well thought out in it's design. It is stylish with modern contemporary touches throughout. Everything you need has been thought of and you can move in straight away and enjoy this wonderful home. 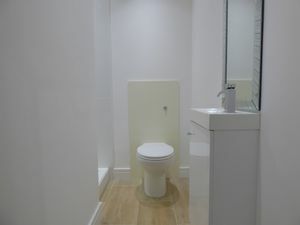 PLEASE NOTE THE ONLY FLOOR COVERINGS INCLUDED IN THE SALE PRICE ARE THOSE IN THE BATHROOMS AND WC. VIEWING IS HIGHLY RECOMMENDED. We offer a full range of funding to suit your requirements. For your personal illustration please contact us.